The anticipated album "Rise of the Phoenix", will be available digitally on September 29th, 2017, while the physical copy of the album will be in-stores on October 13th. "The Rise of The Phoenix" album. 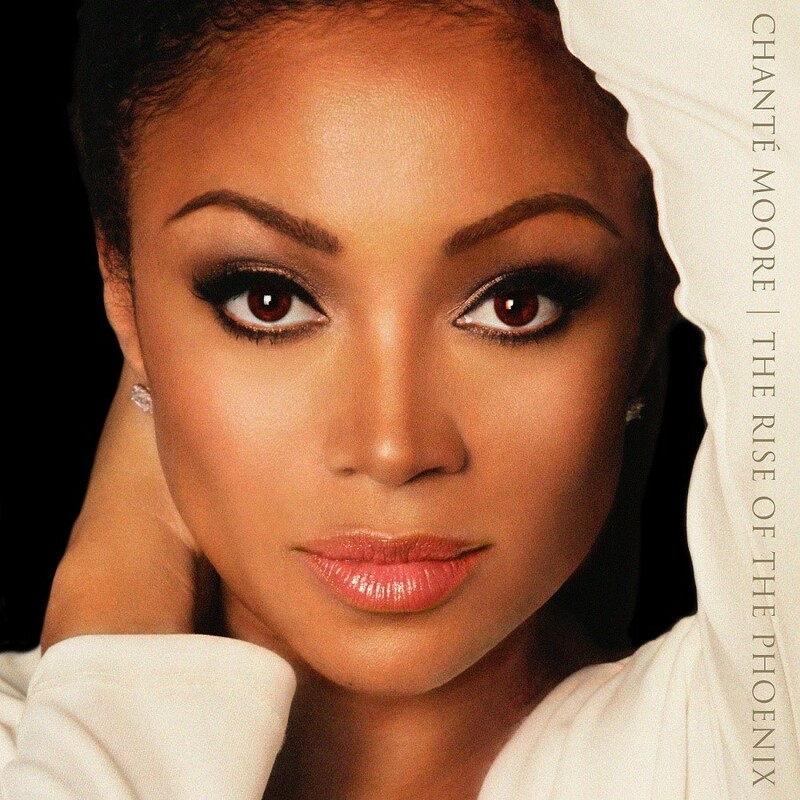 CHANTE' MOORE has been dominating the R&B charts for decades and this time is no different. She is currently enjoying the success of the smash mid-tempo love anthem, "Real One", presently charting as the #6 Top R&B song in the country. The world will experience the first collection from the master songstress in nearly four years! CHANTE' MOORE is currently on a national promotional tour in support of the single and the album; cities include: New York, Los Angeles, Miami, Dallas, Atlanta, Chicago, Orlando, Washington DC, just to name a few.